Our customers depend on us to provide reliable, professional customer service. We do our best to meet and exceed their high standards. Here's what just some of our customers say about our team. Barry the engineer was very courteous and arrived at very short notice and got the job done efficiently. I was very pleased with the service. Thank you Lee in finding our leak. 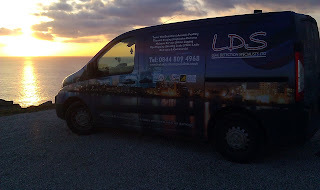 UK's Truly Nationwide Leak Detection Specialists ! i.e. Acoustic Profiling, Tracer Gas, Thermal Imaging. UK Leak Detection with Nationwide coverage offering a fast response. Nationwide Leak DetectionNorth EastNorth WestYorkshire and the Humber East Midlands West Midlands East of England London South East South West Wales Scotland Leak Detection Specialists have skilled leak detection engineers all over the country providing a fast response in finding your leak. Equipped with the latest technology our engineers can locate your leak saving you time and money. Leak detection is a non destructive solution to finding leaks using various methods to include acoustics, thermal imaging and tracer gas. 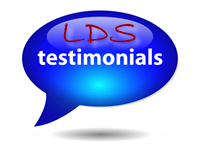 Read our customer testimonials and be confident you are booking the best!